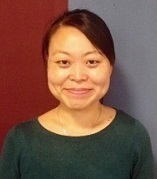 J. Silvia Cho, Interlibrary Loan Supervisor at Mina Rees Library, The Graduate Center, CUNY and LeEtta M. Schmidt, Copyright and Intellectual Property Librarian, University of South Florida Libraries, were selected to receive the 2019 STARS Publication Recognition Award sponsored by Atlas Systems. Their book chapter “Sharing Digital Collections and Content” published in Library Information and Resource Sharing: Transforming Services and Collections was chosen by the committee because it was well conceived and executed. Not only did it meet all the criteria for the award but it was very readable and nicely organized. Since 2011, LeEtta has been active in RUSA’s STARS section by serving on or chairing committees, including a joint committee with the LLAMA subdivision. Silvia is an active member of the IDS Project, serving as mentor and presenting or attending their conferences. Silvia is also active with the Library Association of the City University of New York, currently serving as co-chair of the ILL Roundtable. LeEtta’s contribution to the profession is plentiful. 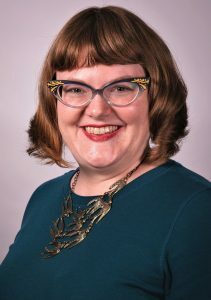 She has been published over 20 times, presented at conferences ranging from the Charleston Conference to the Digital Library Federation, and served on many national, regional, and institutional committees. Additionally, LeEtta served as editor of the Journal of Interlibrary Loan, Document Delivery, & Electronic Reserve from 2014-2018. 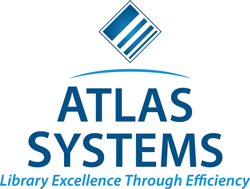 The annual RUSA STARS Publication Recognition Award was established in 2018 and sponsored by Atlas Systems in the amount of $1440. The selection committee includes: Amy Rebecca Paulus (Chair), David P. Atkins, Tina Baich, Nora E. Dethloff, and Heather Weltin.